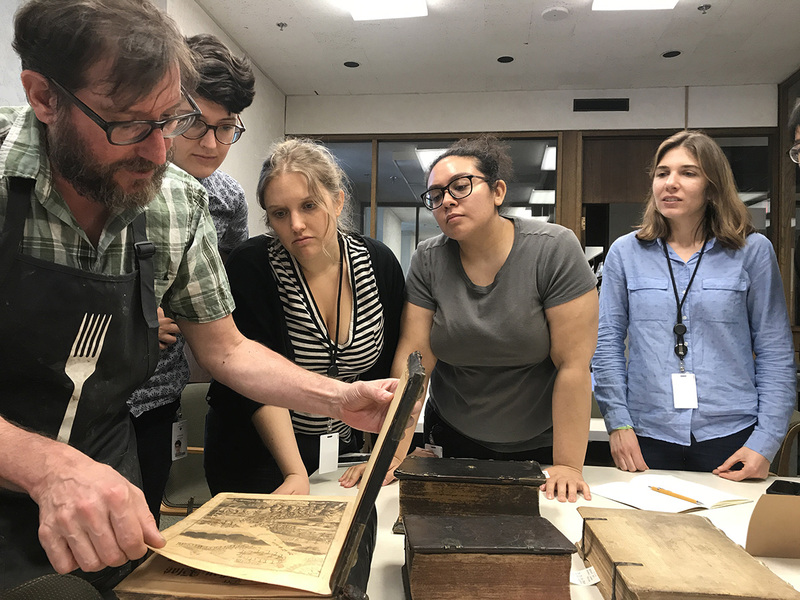 F﻿unded by the Scholarly Communications Program of the Andrew W. Mellon Foundation, this teaching and learning platform aims to facilitate collaboration among the Library and Archives Conservation faculty and students. The site provides online interaction opportunities, shared access to teaching materials, and links to news about conservation research and practice. The Scholarly Communications Program of the Mellon Foundation supports efforts by libraries and archives to conserve, preserve and provide access to materials of broad cultural and scholarly significance. 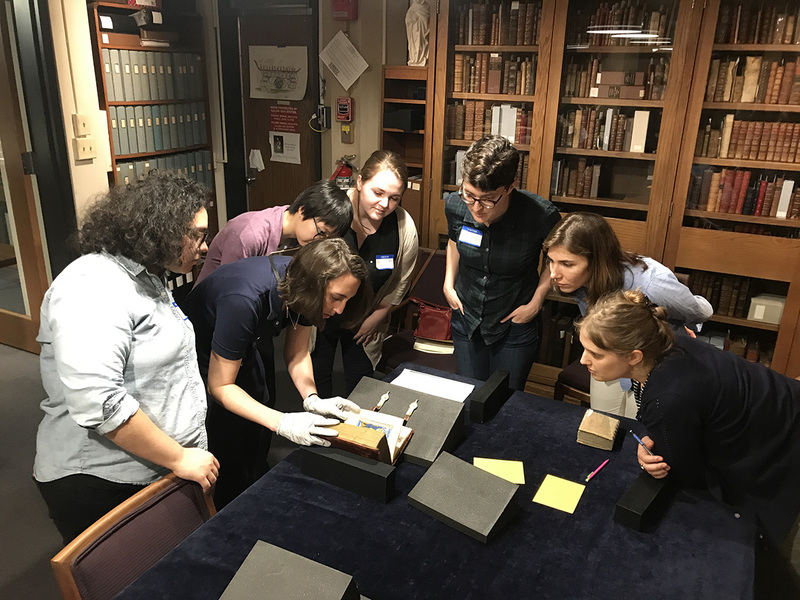 The 2013 - 2020 Library and Archives Conservation Cohorts include students from the Conservation Center of the Institute of Fine Arts at New York University, the Art Conservation Program at SUNY Buffalo State, and the Winterthur/University of Delaware Program in Art Conservation. 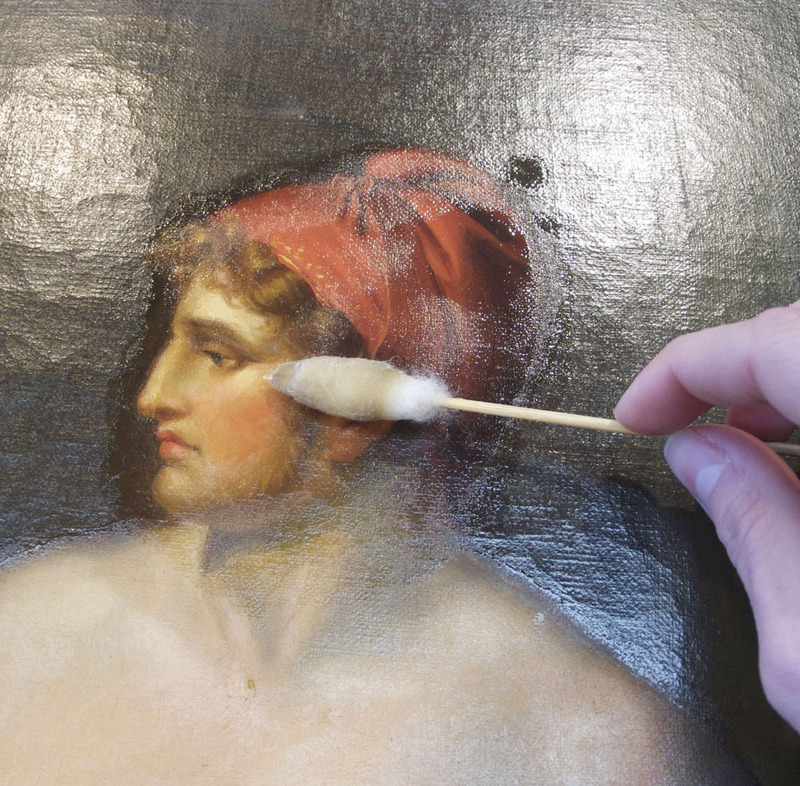 Buffalo State College - The 3-year program in Art Conservation Program at Buffalo State University culminates in a Master of Arts (MA) and a Certificate of Advanced Studies (CAS).  Requirements for admissions are listed on the department website. New York University Institute of Fine Arts - This program is a 4-year course of study ending in a﻿ Master of Science in Conservation of Historic and Artistic Works. Requirements for admissions are listed here. Winterthur / University of Delaware - Admissions requirements to the Art Conservation Program at Winterthur / University of Delaware are listed here. The course sequence of the 3-year program leads to a Master in Science and a Certificate in Conservation.